Peace to Serringe for sending an e-mail over and introducing this mini video to Chainsaws and Jelly. It's a small world. Jersey, represents...always. 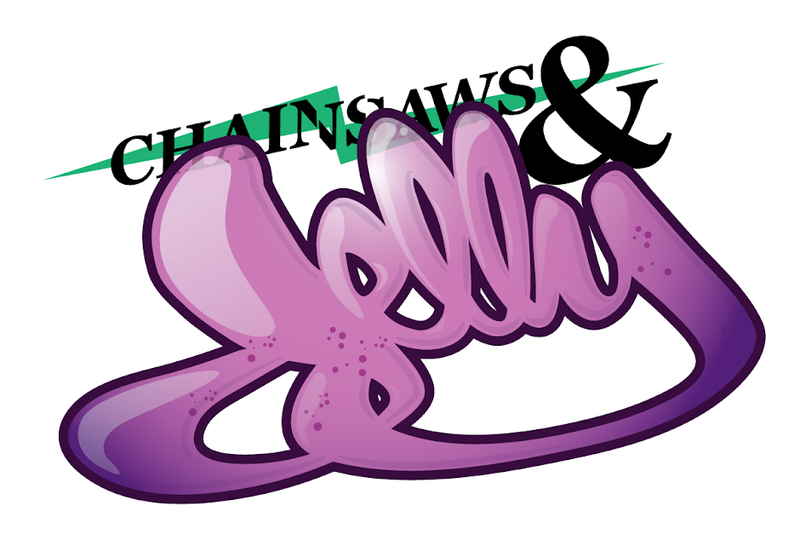 Shout out to Chainsaws and Jelly for the support!!! We got more on the way Ill keep you all posted! UNO!